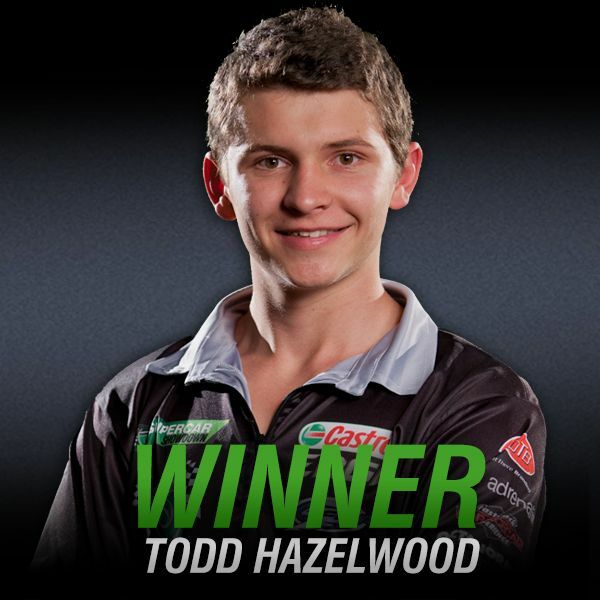 17 year old Todd Hazelwood won the 2013 Shannons Supercar Showdown by less than a tenth of a second after a nail-biting grand final showdown with Tim Macrow on 7mate last Saturday. 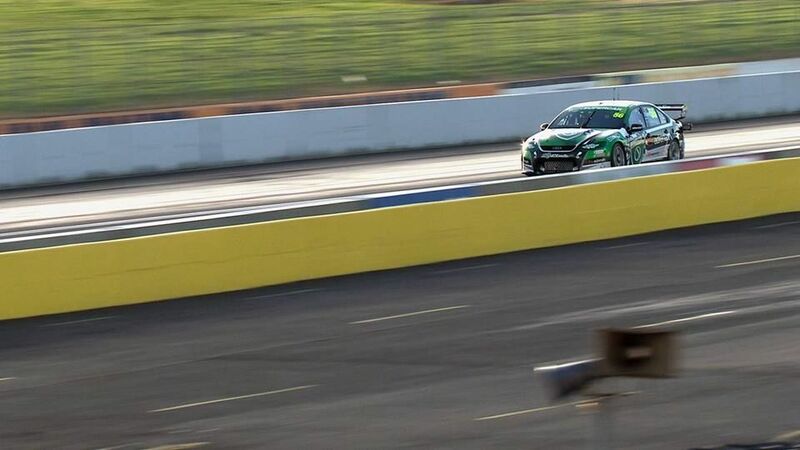 In the definitive clash of youth and experience, the young South Australian overcame early nerves to defeat his older and more experienced Victorian opponent in a hot lap shoot out at Melbourne’s Calder Park Raceway. 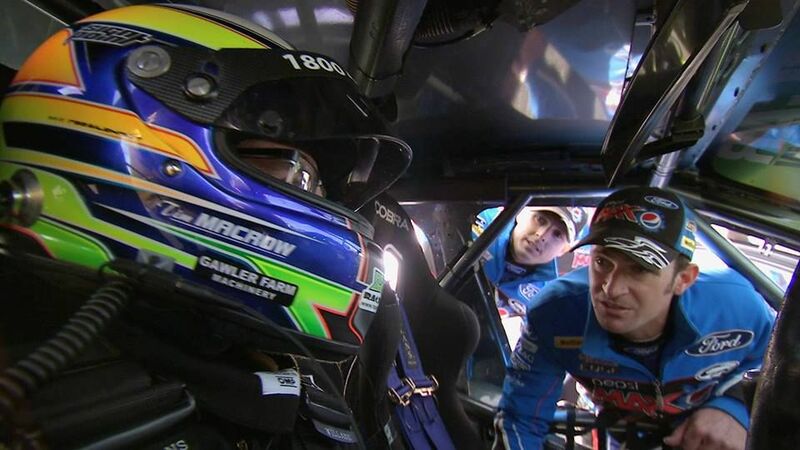 Hazelwood and Macrow were each given two timed five-lap sessions on the full-length circuit, driving the Shannons V8 Supercar prepared by 2013 Bathurst 1000 winners Ford Performance Racing. By recording the fastest individual lap time, Hazelwood claimed the ultimate prize - a testing contract with FPR plus a drive in the Dunlop Series in a Shannons-sponsored V8 Supercar. 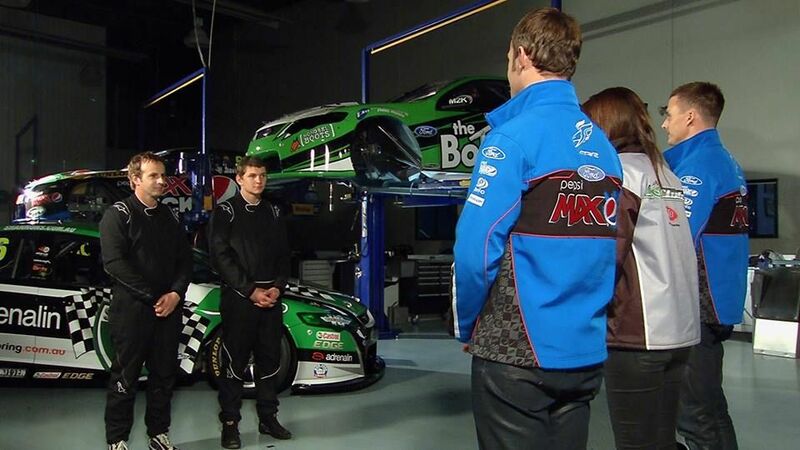 At the start of the 2013 series, eight contestants were split into two teams each comprising four rookies, headed by Ford Performance Racing’s V8 Supercar drivers and team captains Will Davison and Mark Winterbottom. Grand finalists Hazelwood and Macrow were the last of eight contestants remaining after a series of point-scoring challenges and a semi-final fought out over the previous seven weeks. 31 year old Macrow carried winning momentum into the grand final, after a peerless performance for Team Davison in the point-scoring rounds with four wins from seven challenges. Hazelwood’s path to the finals was in complete contrast, having finished the point-scoring rounds in last place and relying on his skipper Will Davison’s “gut instinct” Captain’s Choice to get him through. Macrow was first to hit the track in the grand final and showed plenty of class in his initial five-lap session with a fast and mistake-free drive that threw down the gauntlet to his younger opponent. A clearly nervous Hazelwood struggled to match Macrow’s speed in his first session, describing it as “pretty scrappy” but confident he could calm his nerves and improve in the final run. Macrow showed he was also feeling the heat of grand final fever in his last five-lap stint, locking a front brake and running off the circuit before recovering for a strong finish. Hazelwood really got his act together in the last session and put everything on the line, impressing judges Winterbottom and Davison with his focus, discipline and speed under enormous pressure. 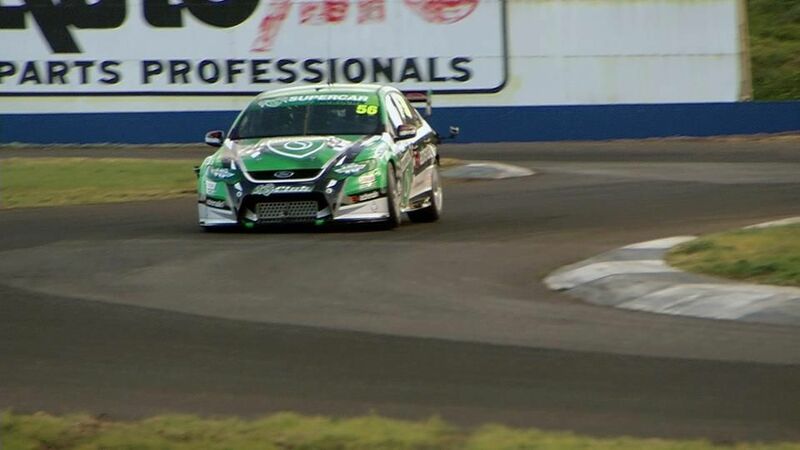 Todd’s winning margin of less than .01 of a second – the blink of an eye – showed how closely matched the two grand finalists were and how either driver would have been a deserving winner of the 2013 Shannons Supercar Showdown. Shannons Insurance and FPR would like to congratulate Todd for a fantastic effort this season. What your thoughts on this results?